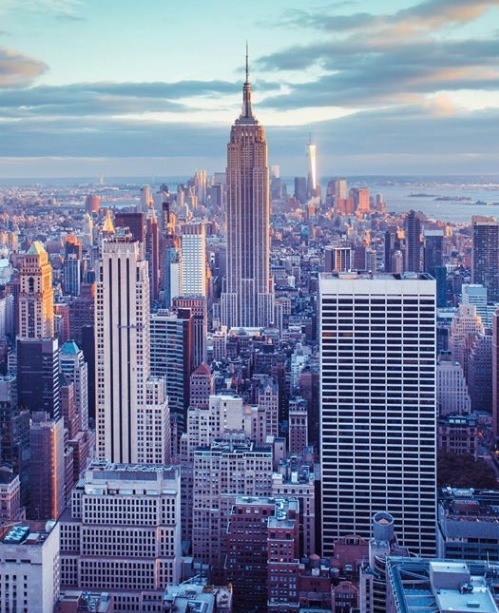 Enter now the Opera Australia and Travel Associates Competition for your chance to Win a Business Class Experience in NYC valued at $24,300. This competition is open only to legal residents of Australia who are 18 years of age or older. To enter you have to visit the Travel Associates Platinum Club, Handa on Syney Harbour and fully complete the entry form with your details including name, last name, email address and phone number. Then deposit the entry in the prize draw box before entries close. Competition closes at 11:59 pm AEST on Sunday, 21 April 2019. Winner will be selected by random draw from all valid entries.